To add your name to the waitlist, click New Registration below. Registration fee includes lunch and 5.75 CEHs. Fee does not include travel or lodging costs. The purpose of this conference is to increase cultural competency in serving LGBTQ+ individuals. LGBTQ+ reflects lesbian, gay, bisexual, transgender, queer and questioning individuals. The plus respectfully represents other identities not listed such as two-spirit, pansexual, intersex, asexual, gender nonconforming. 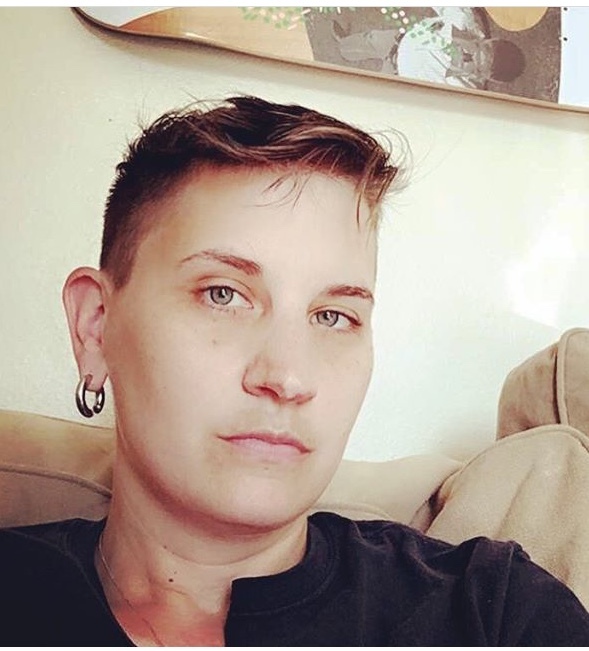 We share knowledge about relevant clinical practices and approaches needed to serve and support members of the LGBTQ+ communities and create space for dialogue about how differences with regard to gender and sexuality affect self-determination, overall physical health, behavioral health, and well­-being. This training is brought to you by the Department of Social and Health Services. 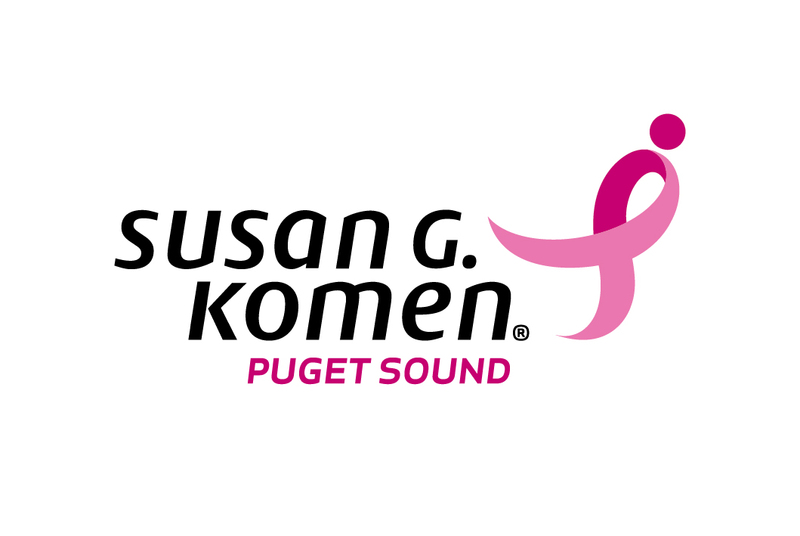 We are proud to have Susan G. Komen - Puget Sound, as a sponsor.